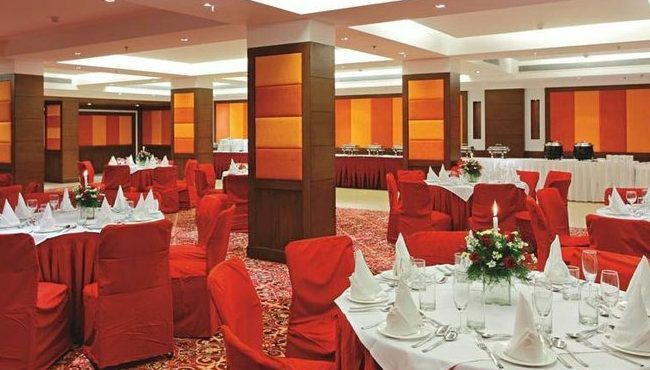 Every event at the Country Inn & Suites, Amritsar hotel benefits from a world-class professional planning staff to attend to every detail. Whether you're hosting 200 for a grand social gala or an intimate boardroom meeting with important clients, the Country Inn & Suites has exactly the space you need to impress your guests. Amenities on site include audiovisual equipment, Wi-Fi Internet connectivity and a business centre with photocopying, printing, fax and courier services. 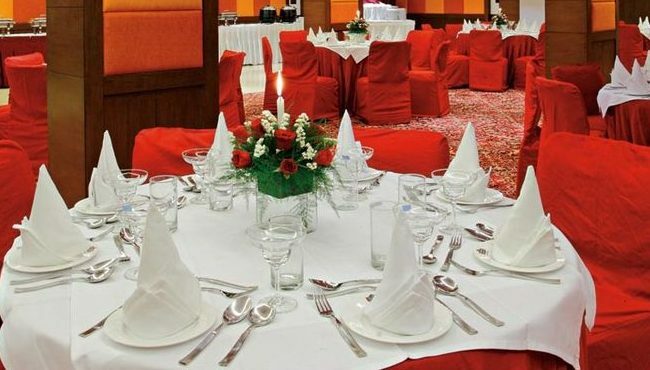 Contact the hotel directly for more information on making your event memorable for all the right reasons.